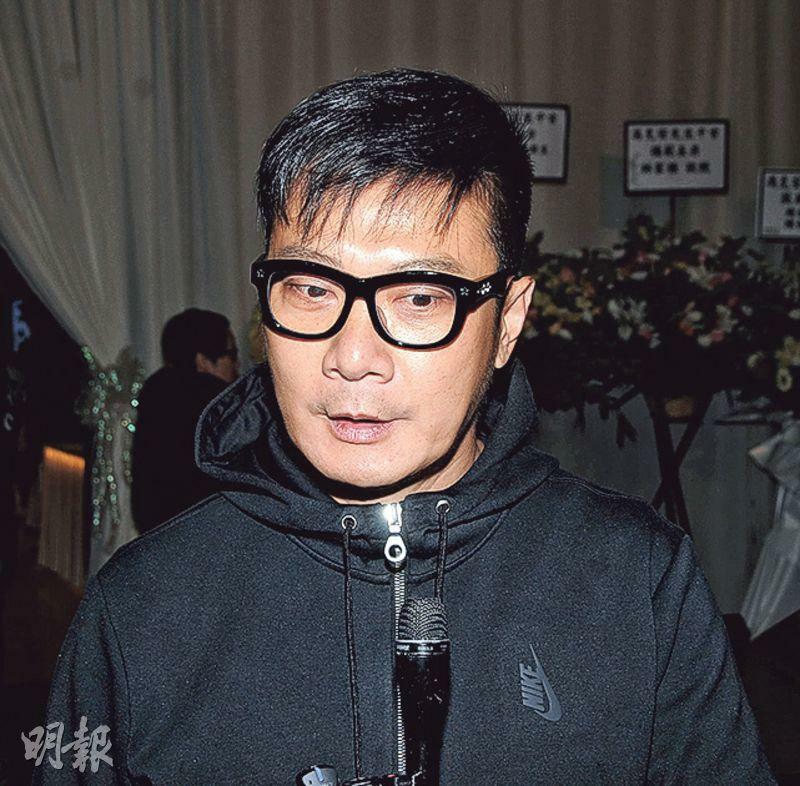 Fung So Bo says that after years of making movies, many brothers show their respect. She benefited from her brother Fung Hark On's work. Veteran artist Fung Hark On earlier in the month passed away from cancer at the age of 67. 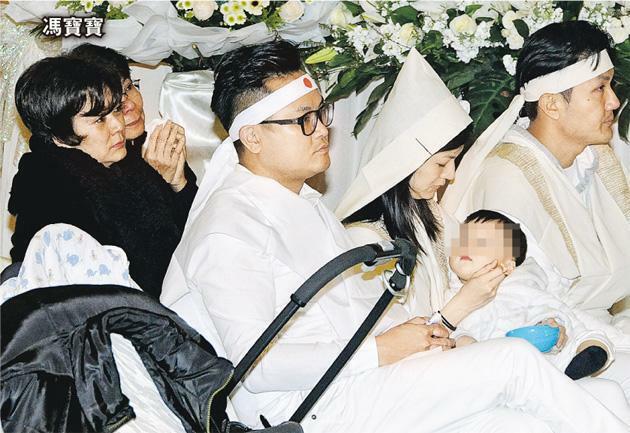 His family yesterday held services for him on Po Fook Hill in Sha Tin. Fung Hark On's sisters Fung So Bo and Petrina Fung Bo Bo, Eric Tsang Chi Wai, Chin Ka Lok, Martin Suen King On and his wife, Ron Ng Cheuk Hei all paid their respect. 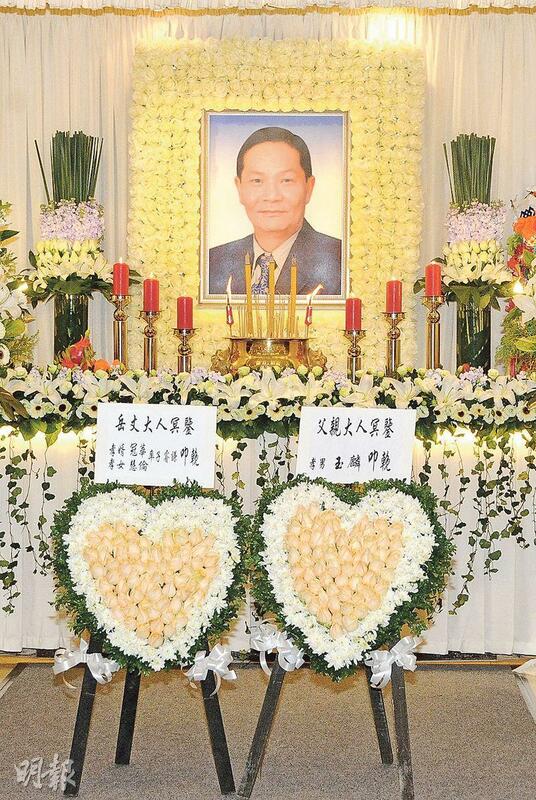 Sammo Hung Kam Bo, Jackie Chan, Leung Ka Yan went floral arrangements. 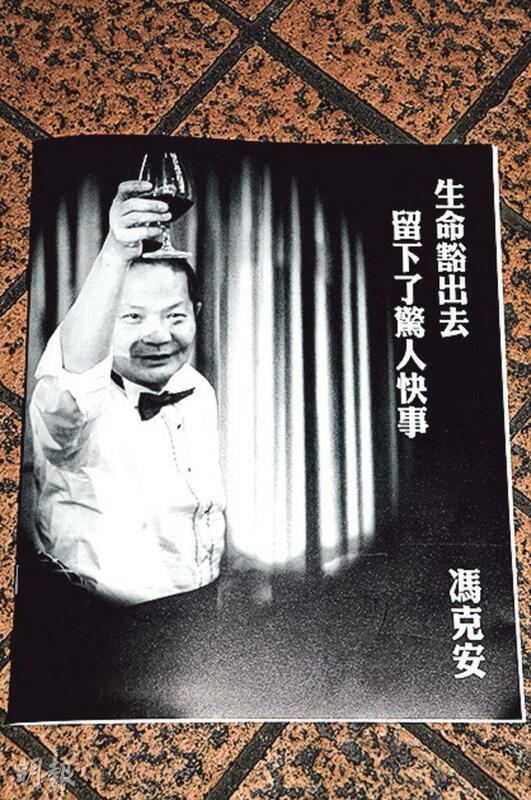 The funeral committee distributed black and white programs to the media, in which his family, Jackie Chan, Ken Low Wai Kwong and others eulogized Fung Hark On. Fung So Bo said that Fung Hark On's children were not used to facing the media, thus she spoke on their behalf. She revealed that Fung's final wish was to remake GREAT CHUMS (TUNG LO TUNG BO). Chin Ka Lo said, "That's not a big problem. In recent years he has talked about the remake. 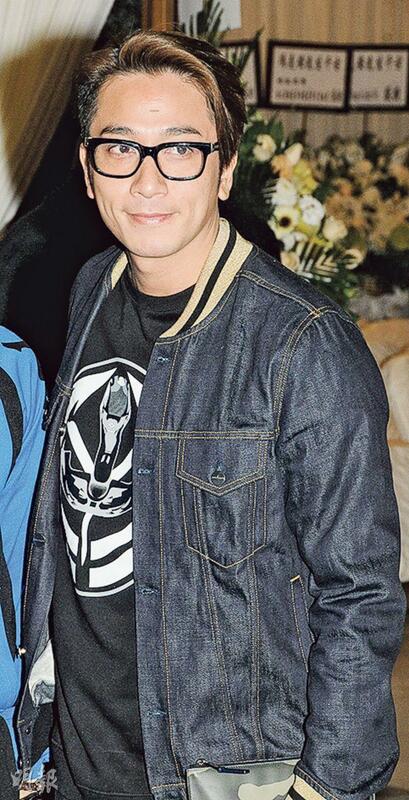 Back then when he worked on Jackie Chan's POLICE STORY it was his summit. I have some direction for the Association (Hong Kong Stuntman Association) after its reorganization is on track. Let's see if we can make a movie to represent the Association."